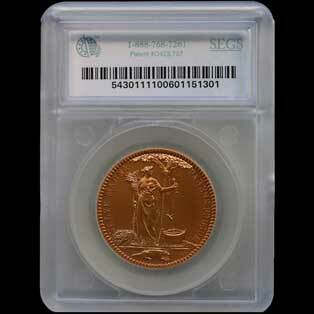 SEGS is your exceptional choice in numismatic grading services. Our consultants, contributing editors, educators and staff of specialists are among the most renowned in the numismatic industry. 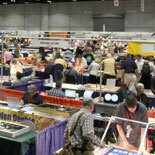 We are your... "Personal Numismatist". When you select SEGS as your rare coin grading service you can expect the highest degree of numismatic skill will be utilized while authenticating and grading your collectible coins. SEGS offers complete attribution and designation options. Our team is especially knowledgeable in the areas of variety attribution including all the major recognized error designations. SEGS is also proud to offer the the best and most innovative coin holder in the industry. In addition to an airtight isolated label compartment we also offer you the benefit of our exclusive top view labeling design. The SEGS holder is so innovative it is protected by a US Patent.